Keep your business well-stocked with these essentials. Here at Engineering Innovation, Inc., we know the little details are what keep your operations running smoothly. 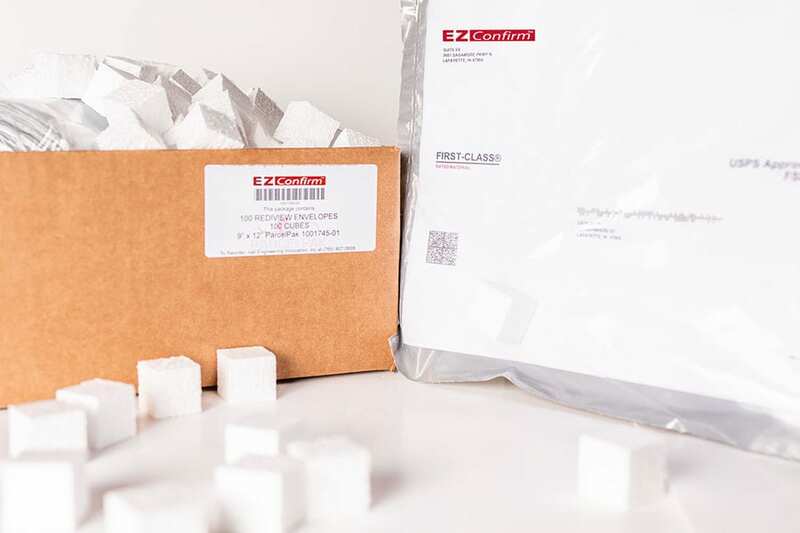 This is why we offer a selection of basic mailer supplies that you can order directly from the Eii Console, a software present on virtually all of our mail processing solutions. 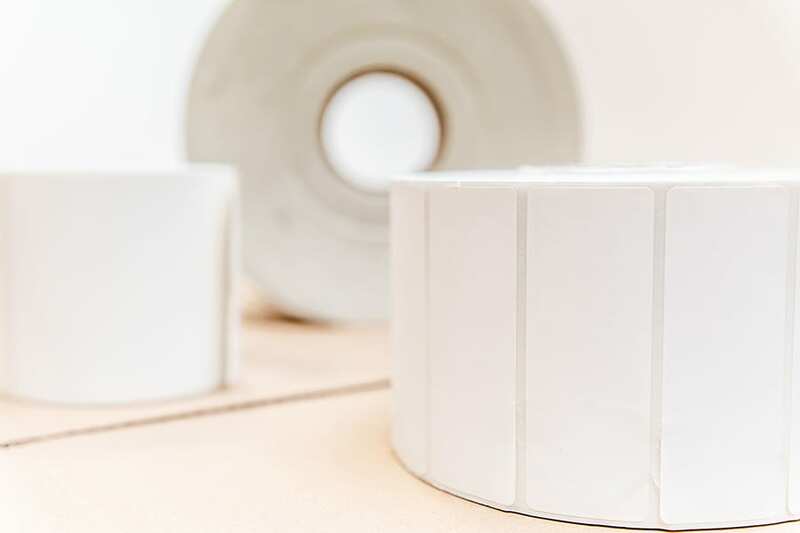 Now you can order new labels the moment you notice the printer is running low, or new rubber bands right after bundling a mailing.  Making supply ordering as convenient as possible, we also offer the options of placing orders by contacting our customer support line or ordering via our online form. Rubber bands as used by bulk mailers nation-wide to bundle mail before passing it on to the USPS. 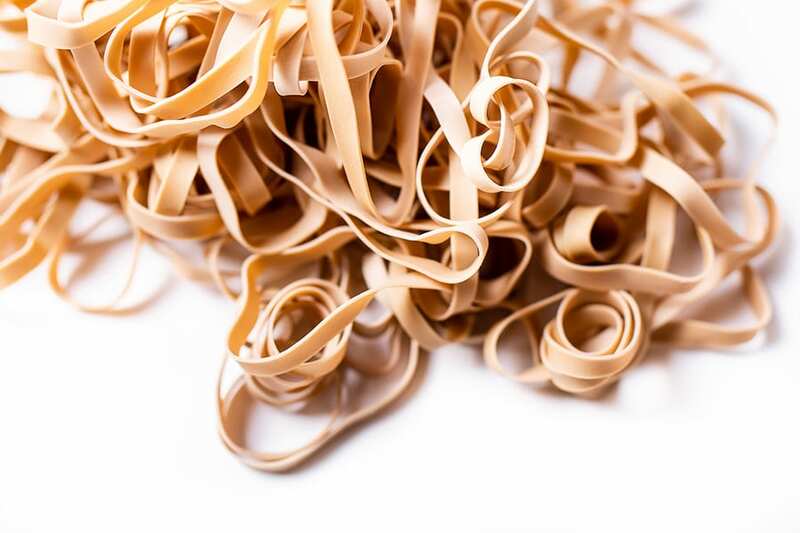 In order to match the demands of all of our customers, Eii offers our #64, 3 ½” by ¼” rubber bands in both 5lb and 50lb quantities. Eii machines use both table-mounted and automated label printers. To keep those printers running, we offer USPS tray tags and multiple sizes of thermal labels. 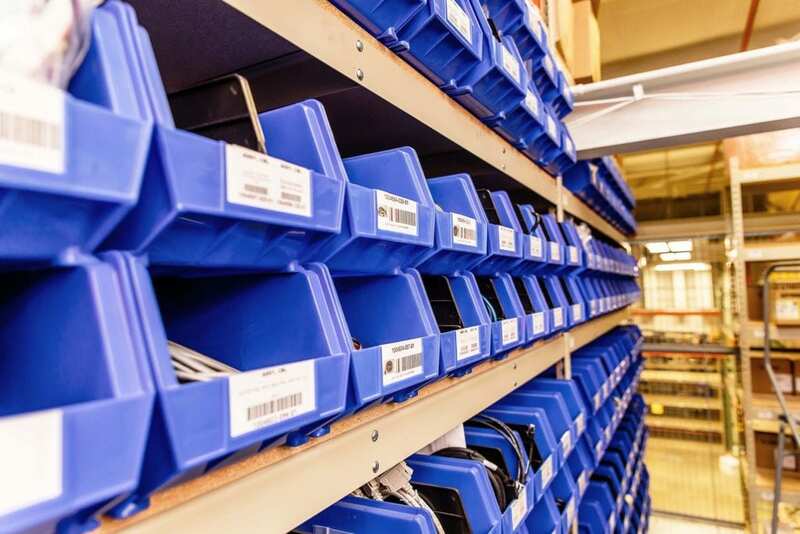 You can place Label/Tray Tag orders through the Supply Manager on the Eii Console, by calling or emailing Eii Customer Support, or by using our online order form. 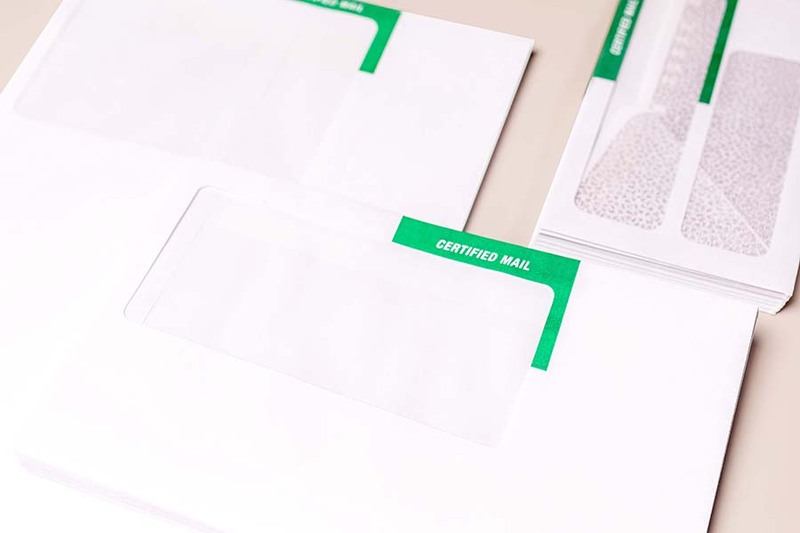 Eii offers a wide selection of envelopes for all of your mailing needs, including certified mail envelopes, ParcelPak envelopes, and Rediview envelopes. Envelopes are a vital and diverse part of any mailer’s operations, and Eii is here to keep you stocked. Any piece of equipment that runs Parascript OCR software to process mail requires electronic “clicks,” single-use payments for using that software on a mail piece. You can order clicks in the Supply Manager tool in the Eii Console, even outside of normal office hours. Once ordered, the machine is automatically restocked with clicks. You can also purchase clicks by calling or emailing Eii customer support or by using our online order form.